Trouble getting started with the app ? 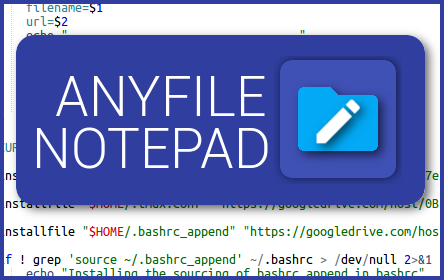 This app allows you to open any type of file as text (like Notepad++). It doesn't support modifying Word documents, Pages documents, PDF, Powerpoint documents, etc. This is meant to be a text editor and not a word processor like Microsoft Word or Pages.